Sara Baras Godmother of the Association MI PRINCESA RETT has been collaborating for years in those initiatives that contribute to raising funds for the investigation of this disease. 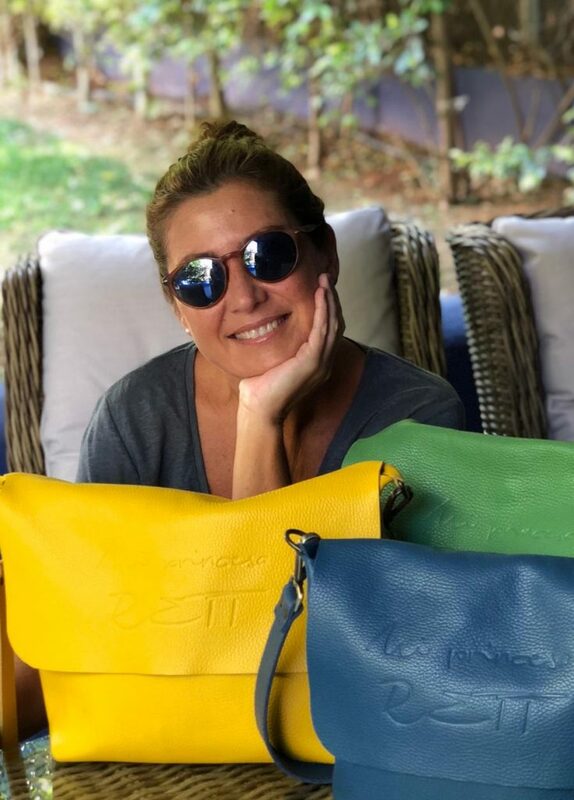 On this occasion, the CALM PROJECT from Cádiz has created, with the collaboration of Sara Baras, a line of handbags whose sales will be used for research donations being carried out by the group for the study of Rett syndrome. Hospital Sant Joan de Déu in Barcelona. Rett is a disorder in genetic development that affects girls. It affects approximately 1 girl or boy in 10 000. The Association My Princess Rett has among its aims to coordinate, activate and finance research lines that advance the cure of Rett syndrome and thanks to actions like this can continue adding support to achieve their goals. objectives. 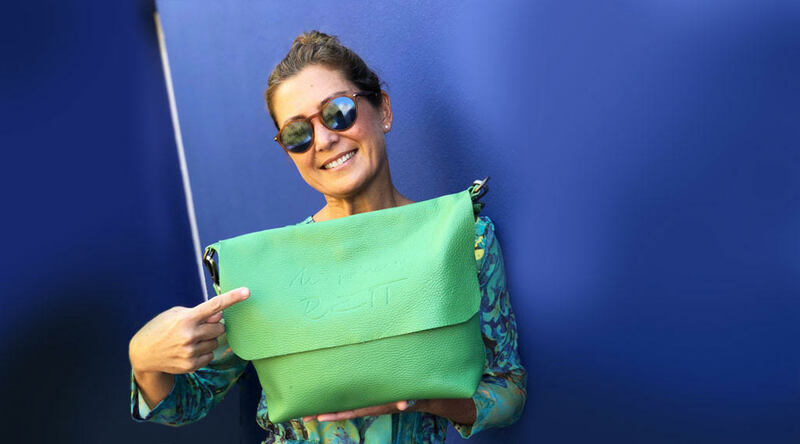 Sara Baras and her sister Triqui have participated in the selection of these beautiful, positive and supportive handbags. This firm of skin artisans located in Ubrique will allocate 30 euros from the sale of each of them, made one hundred percent by hand and bearing the legend “My Princess Rett”. It is always a good time to acquire a complement as practical and beautiful as those offered in the catalog of this firm, but if we can contribute to such important and necessary causes as medical research, the utility multiplies. 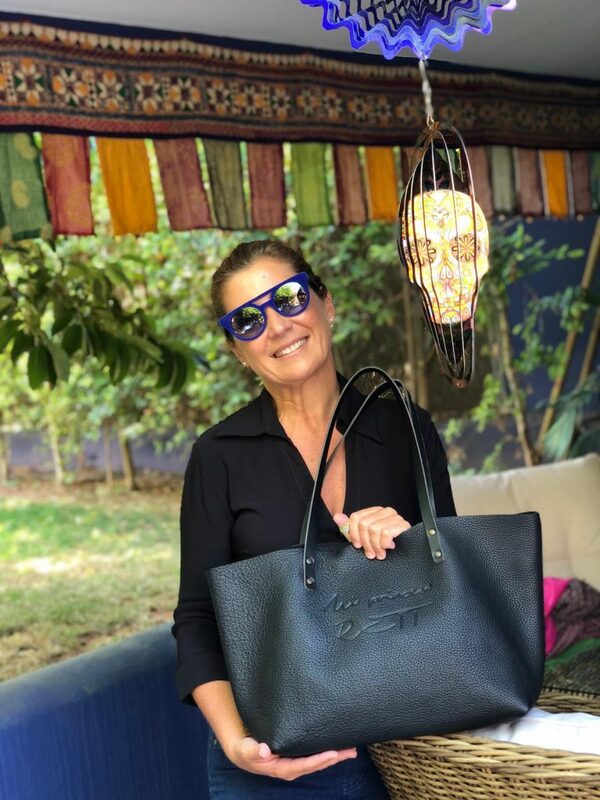 Sara Baras encourages us to meet this line of handbags and to collaborate with My Princess Rett, thus contributing, together, to give hope and life to these princesses and princes Rett.